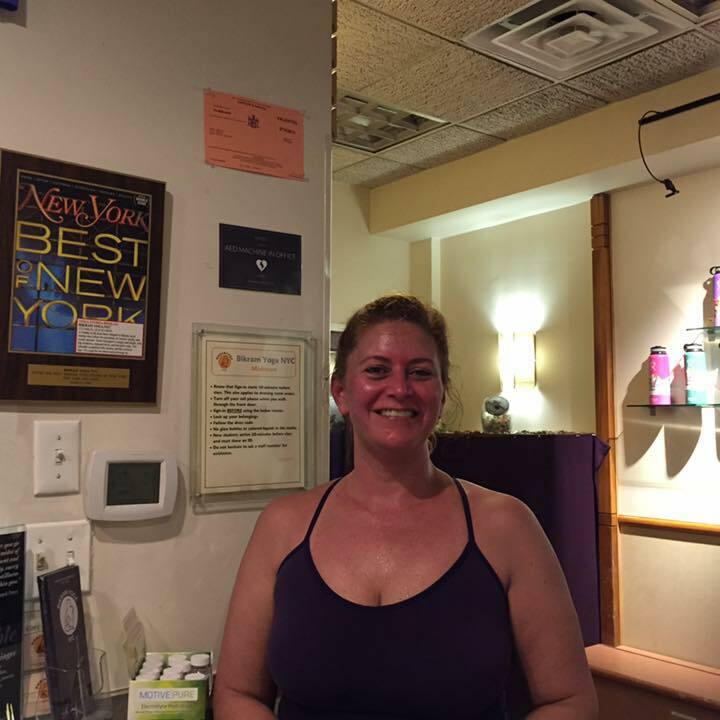 Last week, I celebrated ten years of practicing Bikram Yoga. While my practice has admittedly been spotty at times, I could not let the day pass without notice. 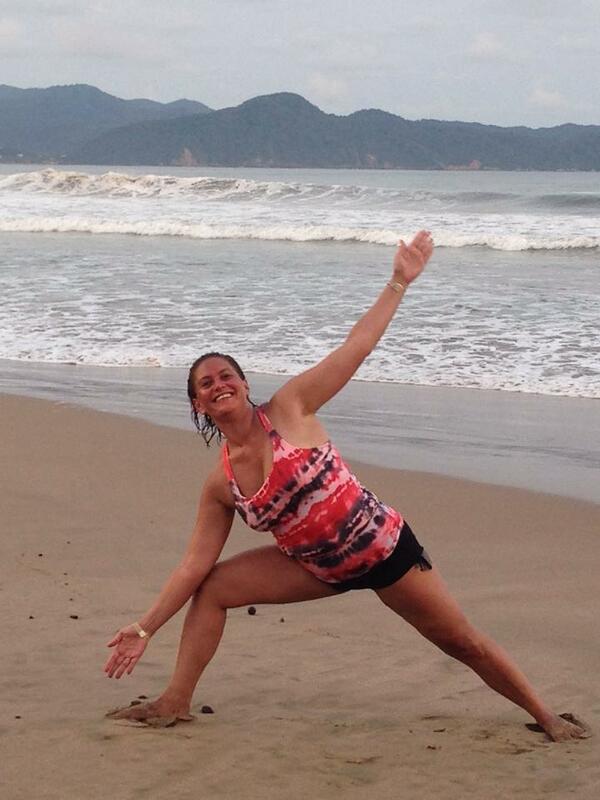 Readers of this blog know that Bikram has changed my life in many ways (just search “Bikram Yoga”). I’m selfish about my yoga and the time it takes. While I value the friends I’ve made, and the worldwide community I can tap into on my travels, my practice may be the one thing in my life that is all mine. Think about it – most things you do, if not all, include some element of someone else’s needs. That may be something you embrace gladly – I hope you do – and I certainly am not suggesting unfettered self-interest is a good idea. In fact, the selfishness of my practice is one of the ways in which I mentally prepare to look outside myself; to set aside self-interest as much as I can; to keep my head when the world is asking too much. And it’s where I forgive myself and gather the will to continue when I don’t succeed at those goals (or any others). My favorite Bikram phrase, after all, is “it’s a practice, not a perfect”. Hmmm. I guess I’m not really selfish after all.